We're off to see the wizard, the wonderful Wizard of Oz! Perfect for Dorothy, these socks feature the outline of some of our favorite characters. 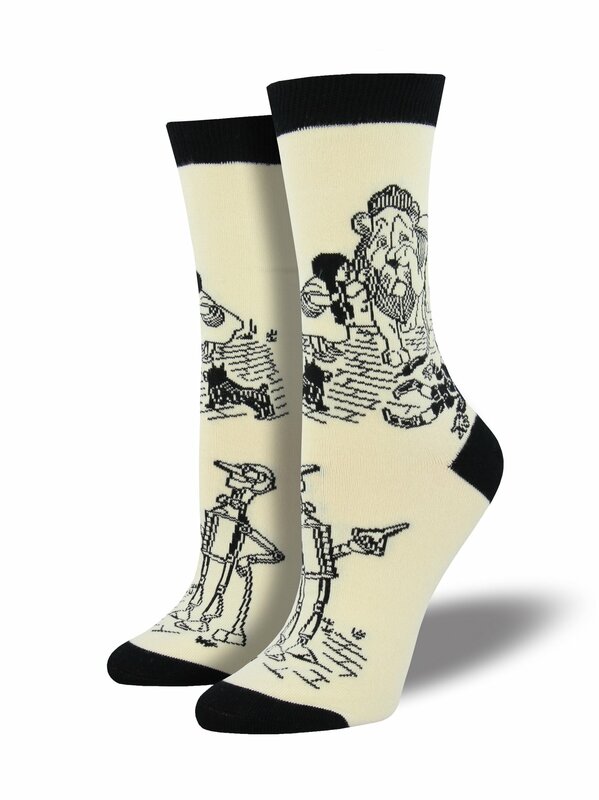 Available in ivory, show off your love for the Wizard of Oz with these socks!